The Uptown opened in 1928 for the Stanley Warner chain. From 1951 to 1978, the theater hosted big-name R&B and Motown acts. Most recently used as a church, the building now sits vacant and water-damaged; it is owned by the Uptown Entertainment and Development Corporation, a non-profit group intending to restore the building as a live-performance venue. 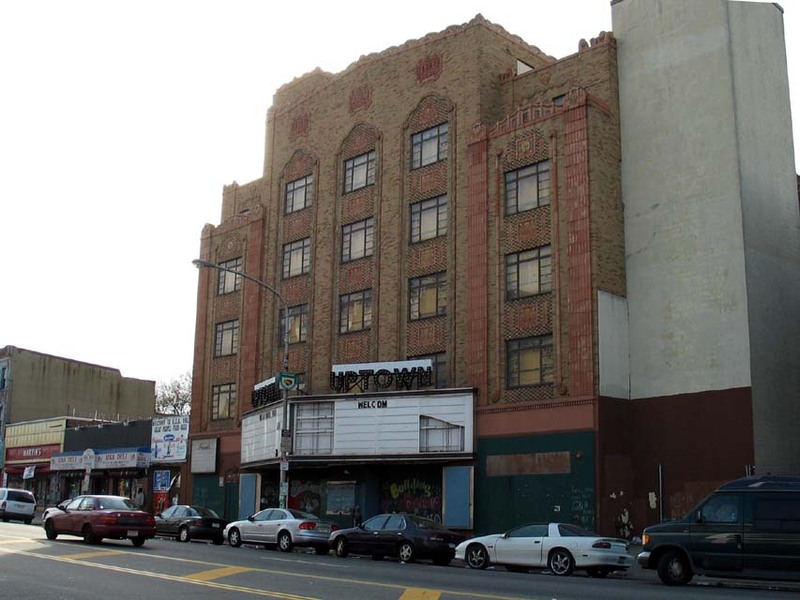 Uptown Theater on Avenue of the Arts, Inc.